It’s simple… The participant rolls seven dice into our specially-designed Perspex dice box, which can even be linked up to a plasma screen. If they roll seven sixes, the big prize is theirs! The box containing the dice is delivered to your chosen venue. You then switch it on, and let the participants do all the work. The promotion can be designed around your needs and can last for a day, a month… It is up to you. We offer prizes up to £50,000, and if someone wins, WE pay out the prize money! This promotion can also be adapted to pay out for smaller prizes or merchandise for specified numbers that are rolled, depending on what you want to give away. 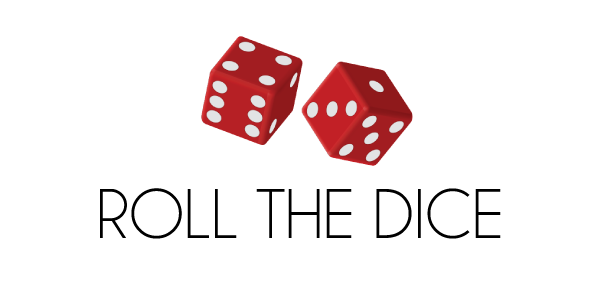 The dice don’t have to be numbered – they could have logos or letters. 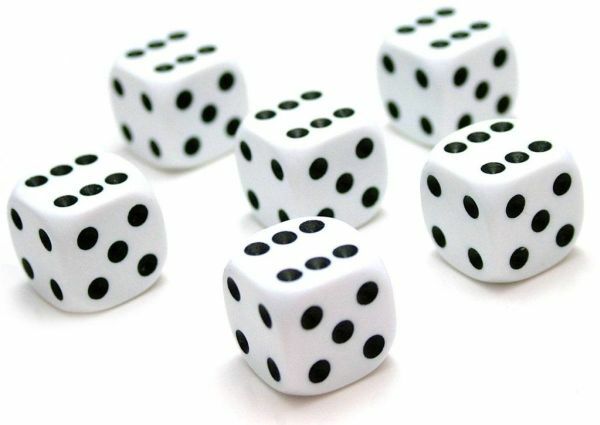 So, for example, if the dice make a certain seven-lettered word when they are rolled, the prize is paid out. 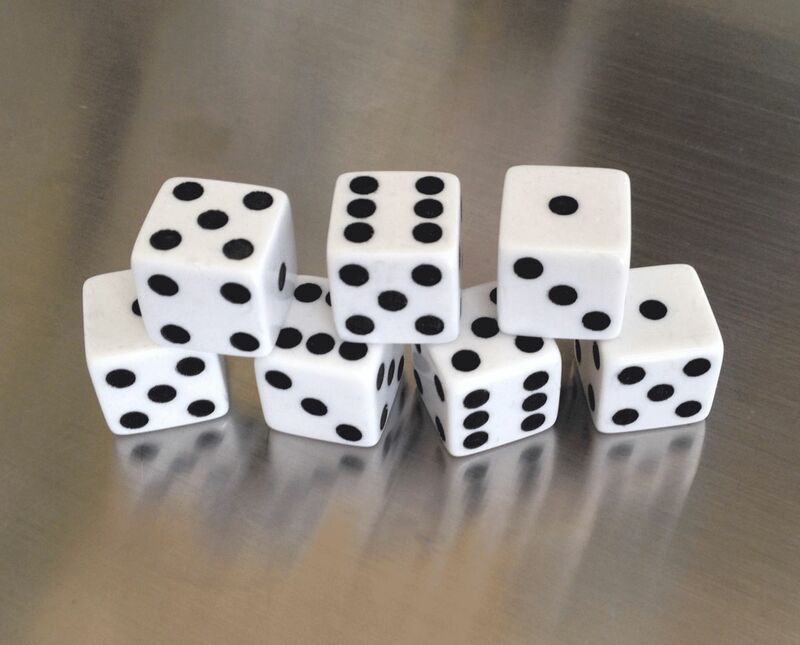 Perfect for events and exhibitions including charity dinners and corporate events, the dice box acts like a magnet, attracting people to you, your stand and/or your products. It is a very tangible and exciting promotion as the customer feels in control. The cost of the prize promotion will differ depending on what you want as the prize and the length of the promotion etc., so please contact us to discuss your needs.